(RxWiki News) The flu has spread over the nation and caused a record number of flu-related hospitalizations. To make matters worse, health officials are now raising concerns about consumers being tricked into buying unproven flu treatments and counterfeit antivirals from websites that are not legitimate, even if they appear to be. The FDA issued a warning to consumers about unapproved products claiming to prevent, treat or cure influenza, or the flu. "As the flu continues to make people sick — and even cause deaths — unscrupulous actors may also be taking advantage of unsuspecting consumers by promoting their fraudulent products that have not been reviewed by the FDA to be safe and effective," said FDA Commissioner Dr. Scott Gottlieb in a press release. 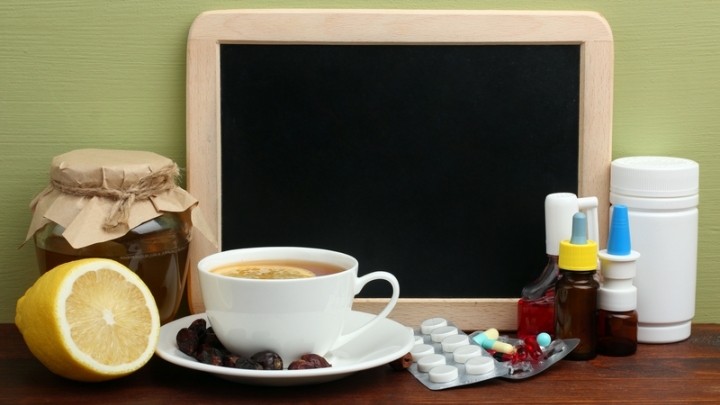 The FDA noted that there are no legally marketed over-the-counter drugs to prevent or cure the flu. 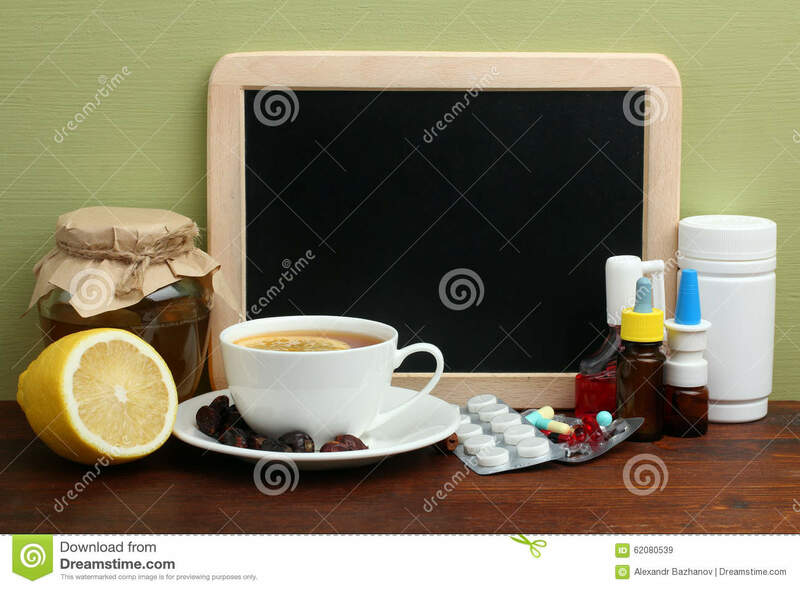 There are, however, medications to help relieve symptoms associated with the flu. The agency also warned consumers about online pharmacies that claim to sell prescription antiviral drugs, such as Tamiflu, at reduced prices or without a prescription. These online pharmacies are typically not legitimate. If you have flu-like symptoms or are at high risk of serious flu complications, seek medical attention from a health care provider. Your local pharmacist is a great resource for making sure you begin feeling better.